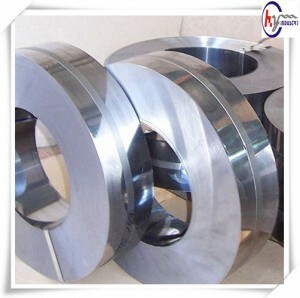 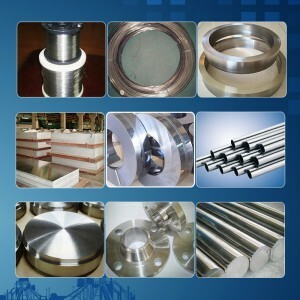 HY 783 /Inconel 783 / Alloy 783 / UNS R30783 is an oxidation resistant low coefficient of thermal expansion (low CTE) superalloy developed for gas turbine applications.The alloy is strengthened by a precipitation-hardening heat treatment made possible by additions of niobium and aluminum. 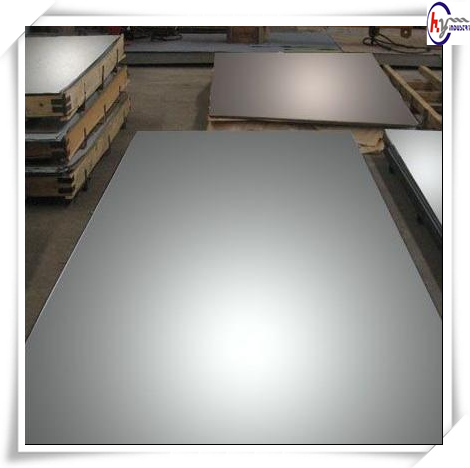 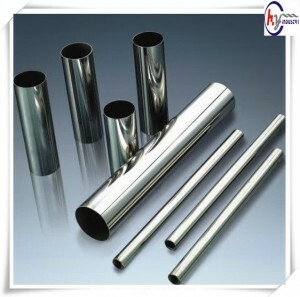 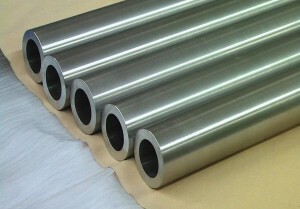 In addition, the aluminum content provides excellent resistance to oxidation at high temperature. 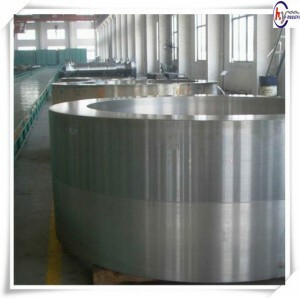 An oxidation resistant low coefficient of thermal expansion (low CTE) superalloy developed for gas turbine applications. 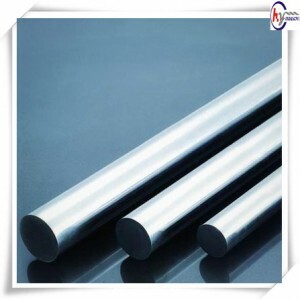 The alloy’s density is 5% less than those of superalloys such as INCONEL alloy 718. 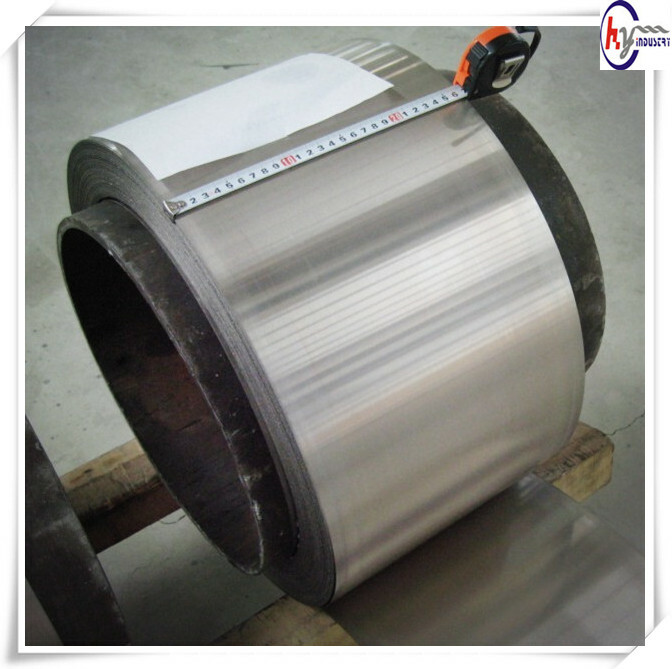 The combination of low expansion, high strength and excellent resistance to oxidation makes the alloy especially useful for gas turbine and steam turbine components.